The latest edition of Dragon's Fire! 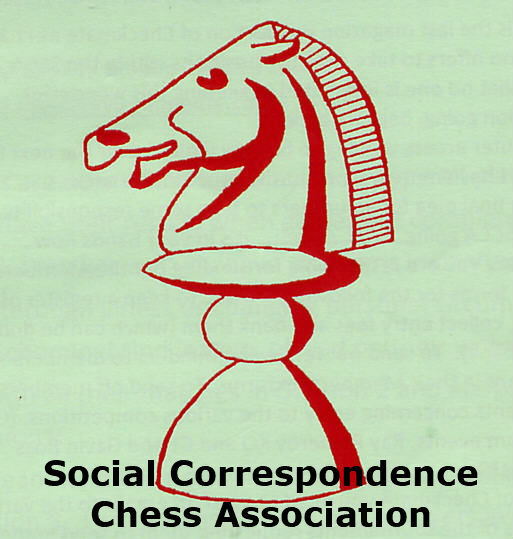 Dragon's Fire, the newsletter of the Welsh Correspondence Chess Federation is published today. Issue One is now available.